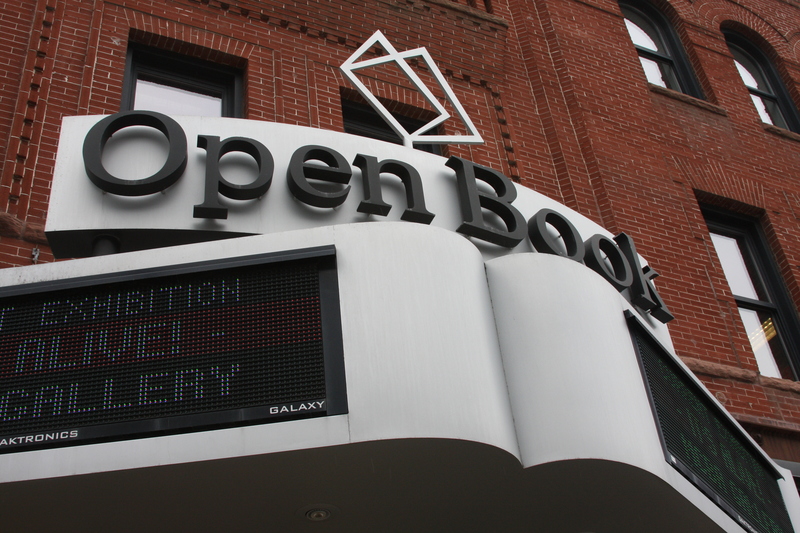 Minneapolis is getting a new bookstore—with a bit of a twist. 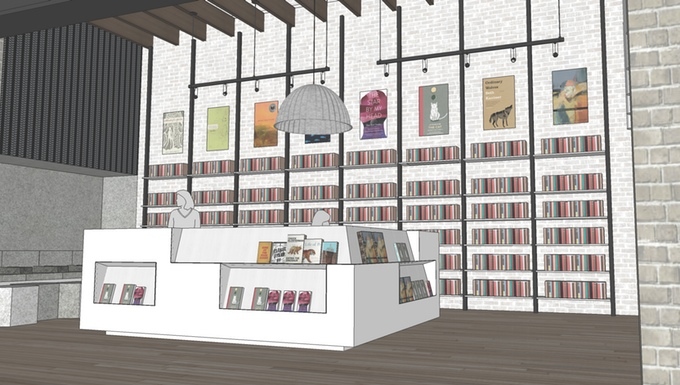 Milkweed Editions, the local indie publisher that’s been creating books for almost 40 years, is opening a cozy shop in the Open Book building, home to Milkweed’s own editorial offices (as well as the Loft Literary Center and the Minnesota Center for Book Arts, among other things). Alongside its own books, which will be in the minority when it comes to the store’s inventory, it will stock a unique collection of titles from a range of other publishers. When I asked veteran Twin Cities bookseller Hans Weyandt, who will be managing the store, to describe what it will be like, he told me, “I want it to be small and I want it to be weird. 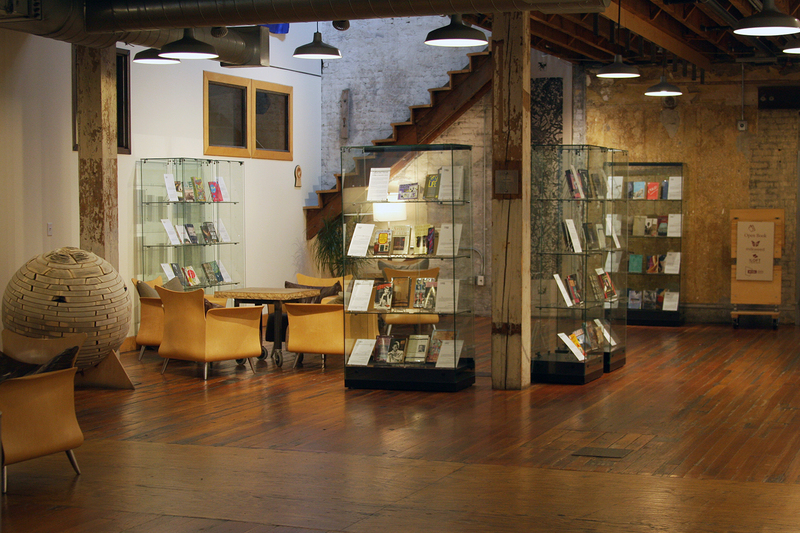 And what I mean by that is I want people to come in and see books that they’re not seeing in other spaces.” Small it will definitely be—the future Milkweed Books space is an intimate, brick-walled little annex tucked behind Open Book’s coffee shop. The limited space means you won’t be able to find every book here; there just isn’t room to stock every volume in the Harry Potter series. But it also means the store will be nimble and able to change inventory on the fly. If what they stock on opening day turns out not to be what the neighborhood wants, they can change up their selection a lot more easily than the local Barnes & Noble. The gallery area in front of Open Book’s event space. 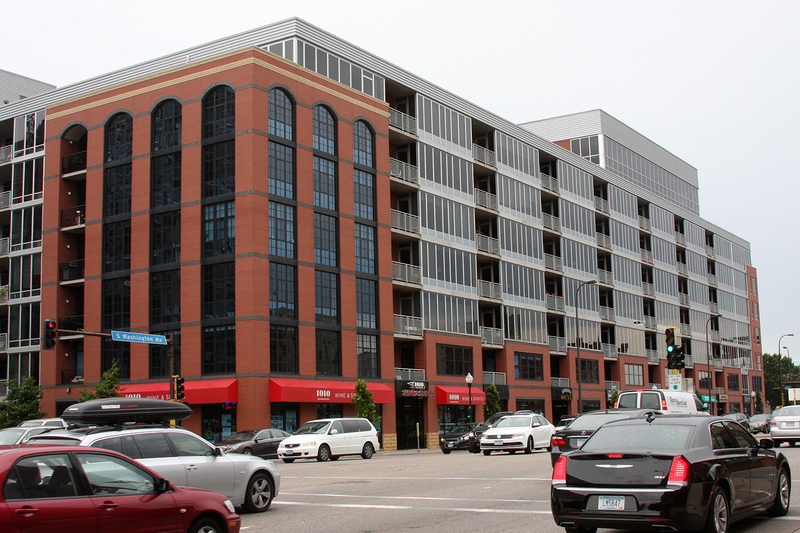 Right across Washington Avenue from Open Book is just one of the many new housing complexes that’s opened in this neighborhood since Ruminator Books closed in 2003. One unique thing about the store is that a lot of the people working the floor will be Milkweed Editions staff—that is, the people actually creating the books the press publishes. The person helping you navigate the shelves or ringing up your purchase might be an editor or a publicist for the press, and a changing display on the back wall will show visitors a bit about how books are made. The concept isn’t totally unheard of (Deep Vellum in Texas and Curbside Books & Records in Chicago are both bookstores run by publishers), but it’s definitely different from the usual model, and it’s sure to give the store a unique feel. 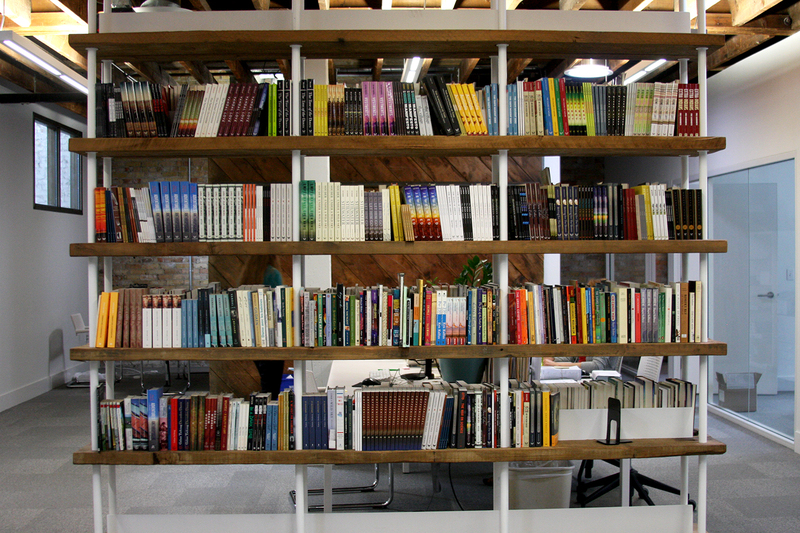 Books on display in the Milkweed publishing offices. And it’s in capable hands with Weyandt, who knows a thing or two about bookselling—after Ruminator closed, he went on to co-own Micawber’s in St. Paul, where he worked until 2014. During that time, the blog he ran for the store, Mr. Micawber Enters the Internets, spawned a book of recommendations: Read This! 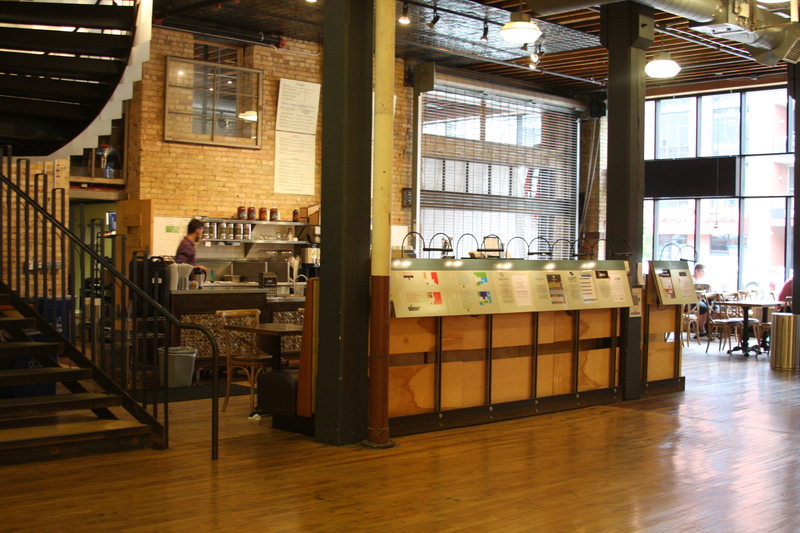 Handpicked Favorites from America’s Indie Bookstores, put out by fellow Minneapolis indie publisher Coffee House Press. You might have also spotted him at Moon Palace Books at one time or another. He had thought he was done working in the world of books, but the idea of Milkweed Books was tempting enough to pull him back in. And like any good bookseller, he left me with a recommendation: Things That Are, a book of essays by Amy Leach that Milkweed published a few years ago, which Weyandt called “tricky” and “brilliant.” By all indications, the same could be said about Milkweed Books. Milkweed is currently running a Kickstarter campaign to raise funds leading up to the store’s grand opening. The big event happens Tuesday, September 20, at 1011 S Washington Avenue, Suite 107. So excited for this! I’ll have to visit when I’m back home.